In this post, we'll explore the best places to have an oink-ing flavorful gathering around Southeast Asia. Gather all your friends and family in these comfortable and completely prepared event spaces, eateries, and corporate feasting choices. Continue reading! With its provincial look alongside an all encompassing perspective of the green, this semi-open air setting will be a perfect scene for a loosening up dinner with your visitors. Get their accomplished group in dealing with an amazing occasion for your organization. With a lot of exercises to do around the place, there's something for everybody - from formal to casual and for youthful and old. Venture into this Parisian-style stylistic theme, warm, and welcoming climate that serves outstanding nourishment just as selective French wine. Regardless of whether you need to coolly kick back and tune in to jazz music while tasting a glass of wine at the bar or appreciate a reveling feast here at L'Angelus, this is a perfect decision for your not really formal dinner this Chinese New Year. With its decent area - only a short distance far from the Singapore River and Alkaff Bridge, you'll be pleased with the superior French food being served at Les Bouchons. From various varieties of steak frites, marinated sheep, crisp fish to an alluring determination of pastries and obviously the must-have French wine, think no further other than Les Bouchons for your up and coming dinner. How about we assemble everybody here at the Metropolitan YMCA lobbies! 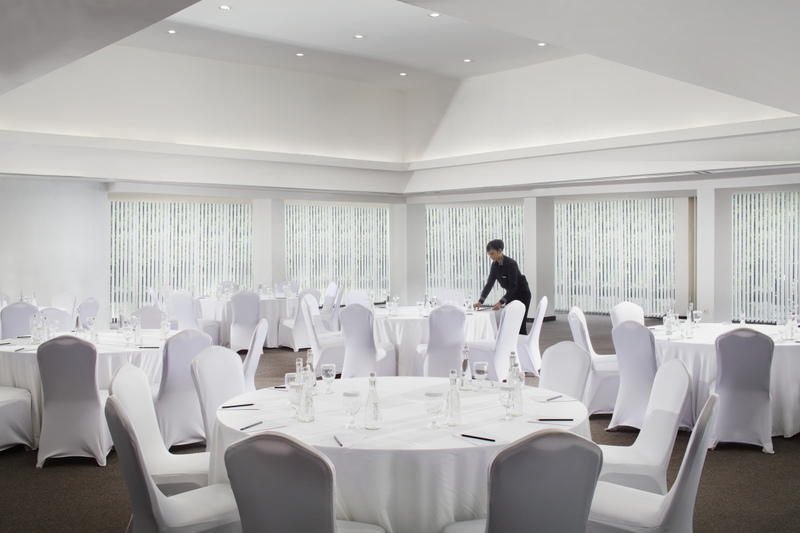 With its overhauled capacity rooms completely furnished with wireless internet, most recent audio-visual system, and feasting choices, you'll make an exceptional occasion for your visitors. 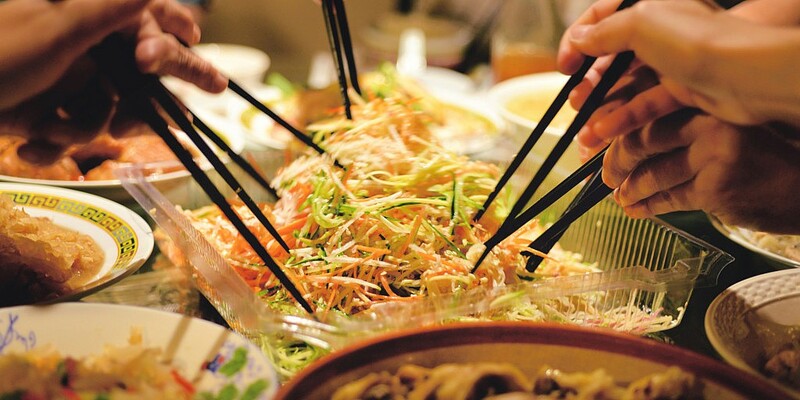 Be effortless as this space gives providing food benefits with the goal that you can pick the conventional Chinese cooking for your Chinese New Year gathering. 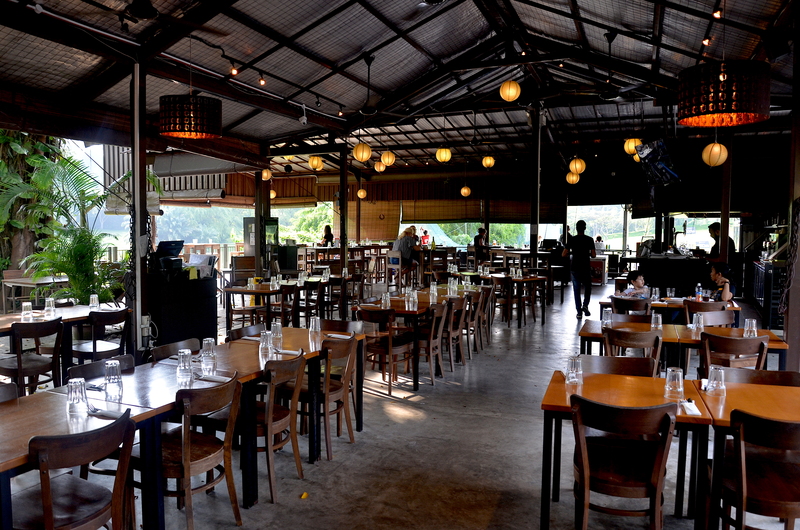 With its prime area, upscale vibe, and cozy environment, it is extraordinary for family and business get-together. 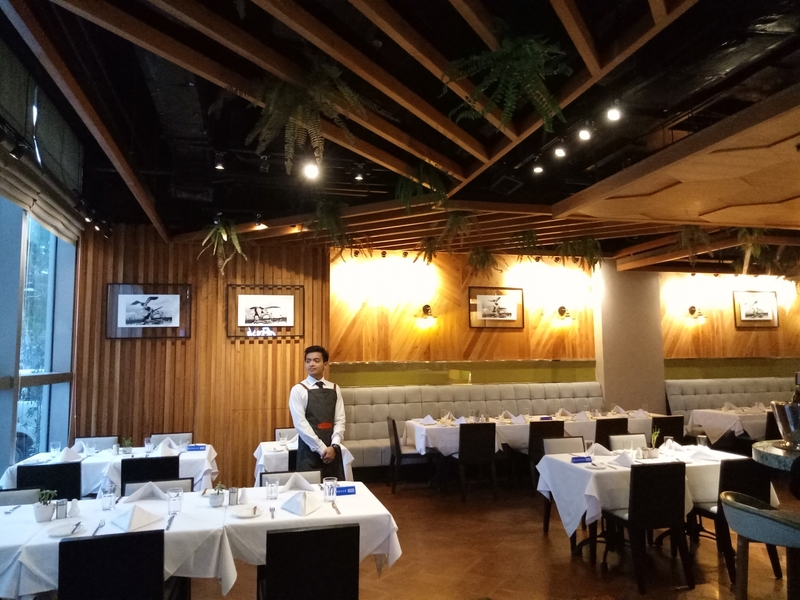 Sagana French Bistro can alter their spaces from sit-down formal plated suppers for 60 pax or a smaller than usual gathering of 80-100 people with the best arrangement that can suit your Chinese New Year occasion! Your Chinese New Year social affair could be either a corporate or more laid-back setting. 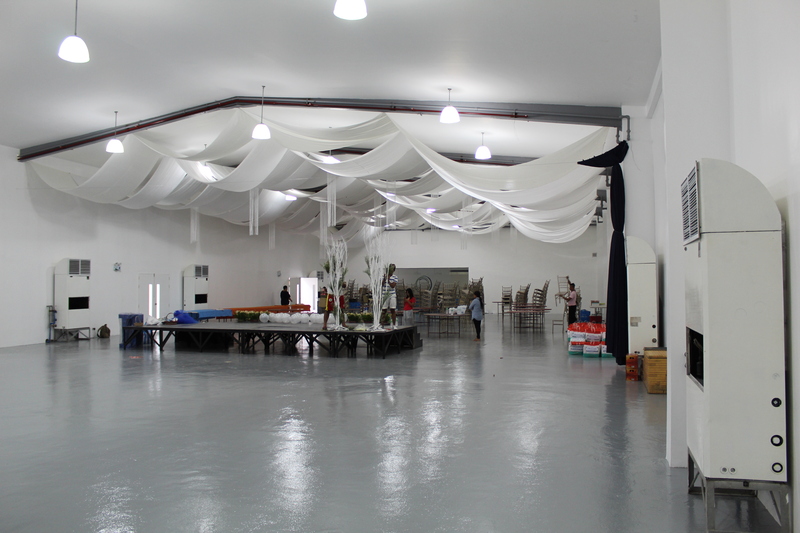 At 500 Shaw Zentrum, you would now be able to welcome up to 650 visitors and host a tremendous CNY event here. Close by having the dinner, why not toss a few performances to liven up the occasion while making a pleasant minute for your visitors. On another note, the scene is completely cooled and has plentiful parking spot. 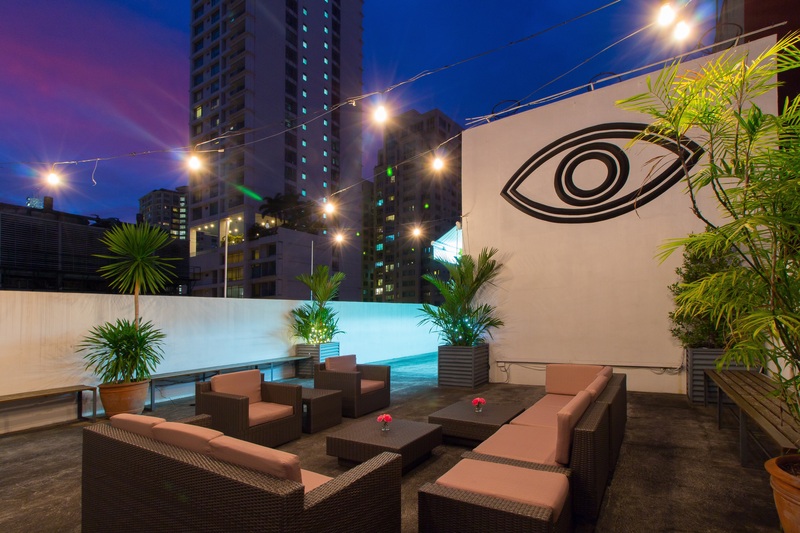 Everybody loves a rooftop party, and at the highest point of The Picasso is the ideal place for tossing one. 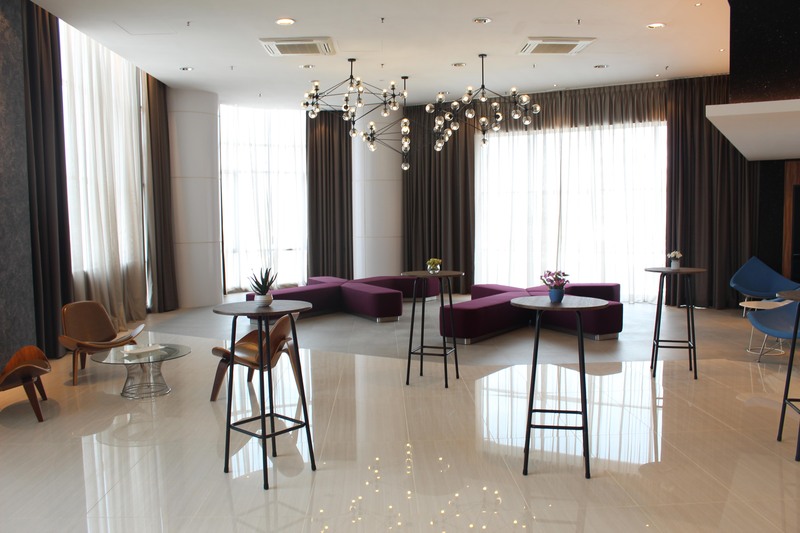 The advanced, vaporous capacity scene of this boutique lodging would be an extraordinary fit for Chinese New Year festivities with your business-mates just as family social occasions. Select the hotel's providing food accomplices to deal with your buffet or plated supper as indicated by your ideal menus to make your occasion as calm as could reasonably be expected. 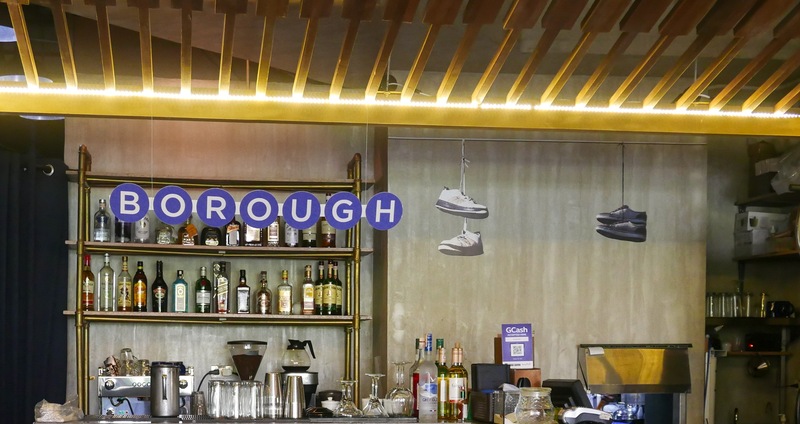 Located in Central Square in Bonaficio Global City, Borough offers a slice of New York, serving up the very best of comfort food in Metro Manila. With its New York City vibe, you can welcome your visitors here for an odd Chinese New Year festivity. Instead of recycling same old venue, dazzle your attendees with something utterly original that people will associate only with your event. 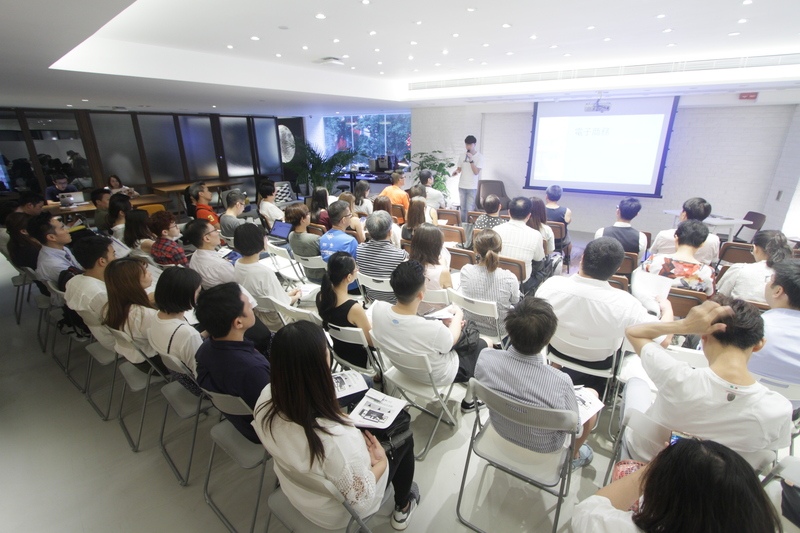 Eaton House Central is a social work club which gives you an ideal scene to guarantee your Chinese New Year drinks party or festive fete is the most discussed occasion all through this 2019. Upon ask for, the setting could give different eating choices in their spaces enabling you to concentrate on the stream of your festival. Tired of tidying up your living room for the Chinese New Year merriments? This year, why not celebrate with friends and family at this spacious studio. Campfire is just a 2 minutes stroll from Wong Chuk Hang MTR station and just 6 minutes ride from Admiralty station, giving simple access to your visitors from everywhere throughout the city! Additionally, you don't need to stress over cooking as they'll give different eating choices to you. Festive celebration after your product launch or training session? All things considered, how about we do both in one day at one time, in a similar place! You can cut back on this year's expenditure by inviting your guests for a product launch and later treat them with a delicious Chinese New Year dinner as Mustard Seed can give you some assistance in taking care of cooking for your occasion. You may ask for from customary Chinese cooking to western food. 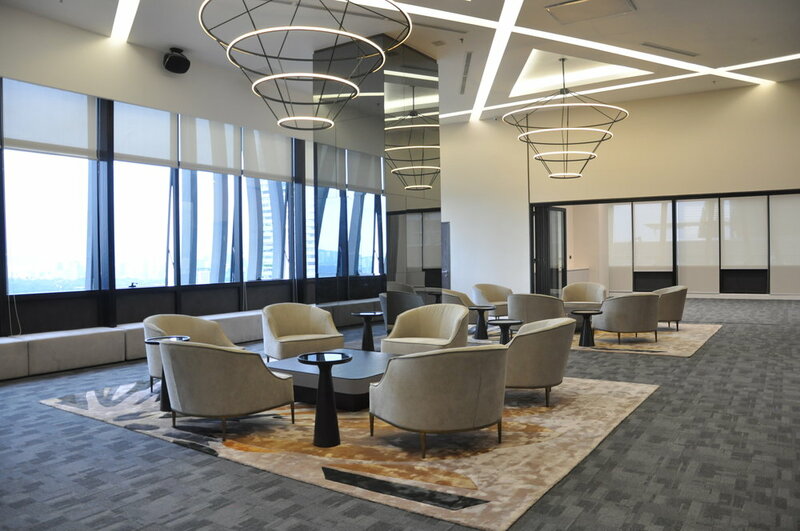 An unrivaled area in the core of the clamoring city associated by immense transport organizes, The Lounge 37 is a key arrangement for a wide range of occasions. How about we have this 2019 Lunar New Year gathering here with your partners, office-mates, or your big families with some prosperous, tasty food given by the in-house cook. Make the most of your Chinese New Year dinner with a wonderful view at the top of the city at Vida occasion space. Define the number of visitors that you need to welcome to coordinate which of the spaces will best suit your requirements. You may ask about their food provider accomplice or bring your very own favored external caterer into the space. Your invitees can either utilize adjacent open transport which just takes 5 minutes to walk or park their vehicle at its designated automated parking lift. Seeking for an extraordinary and snappy occasion space for your forthcoming Chinese festival in Kuala Lumpur that isn't inside the run-of-the-mill sort of hotel scene? 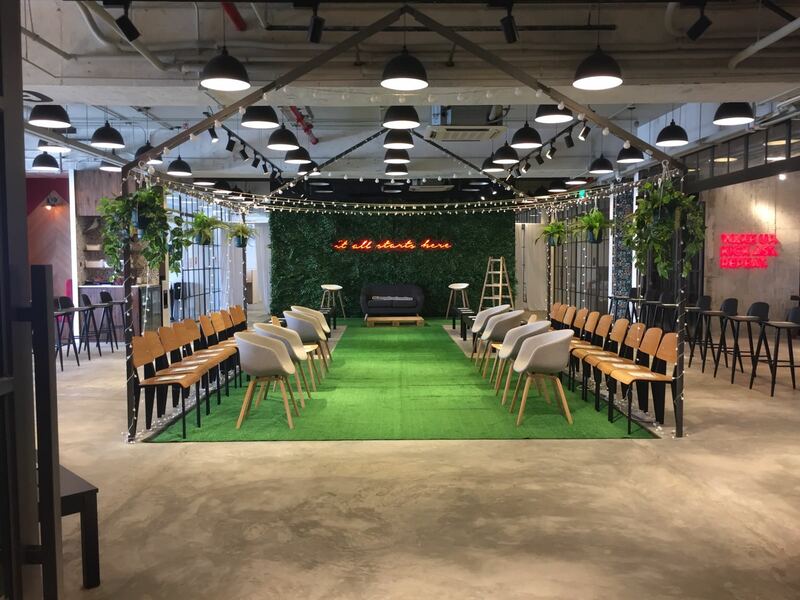 This year, astonish your guests with the British Colonial-inspired look of Colony - be it at KL Eco City or KLCC, and with the help of its events' team, your occasion will really be a memorable and impactful one. Having a Chinese New Year supper here at JSCHive with its key area in Kuningan, you'll be pleased to be over the hustle and bustle around of the city beneath your feet and Jakarta's skyline in plain sight. Your guests will be stunned by your upcoming Lunar New Year gathering. Give it a chance to be the striking piggy-est dinner ever! 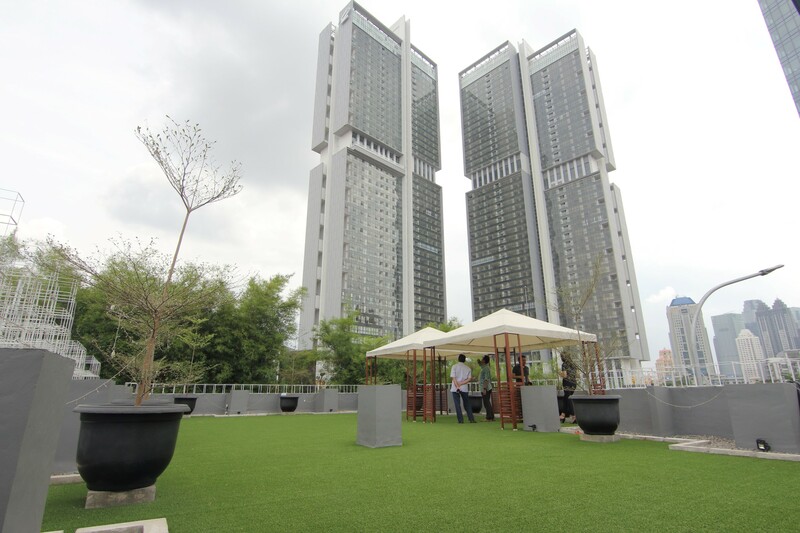 Grandkemang is a perfect setting to have anything from corporate occasions to parties and even merry festival right in the core of South Jakarta. With its state-of-the-art audio-visual equipment and their well-trained staff, you'll be ensured for a smooth and fruitful Chinese New Year dinner. In the event that you have any extra arrangement of action for the occasion, Grandkemang can provide them all to you with extra charges dependent on the requirements. All big cities are jam-packed with various stellar venues. However, finding the perfect venue that also comes with catering services can be a grueling task! We hope the venues listed here help inspire you in your search. 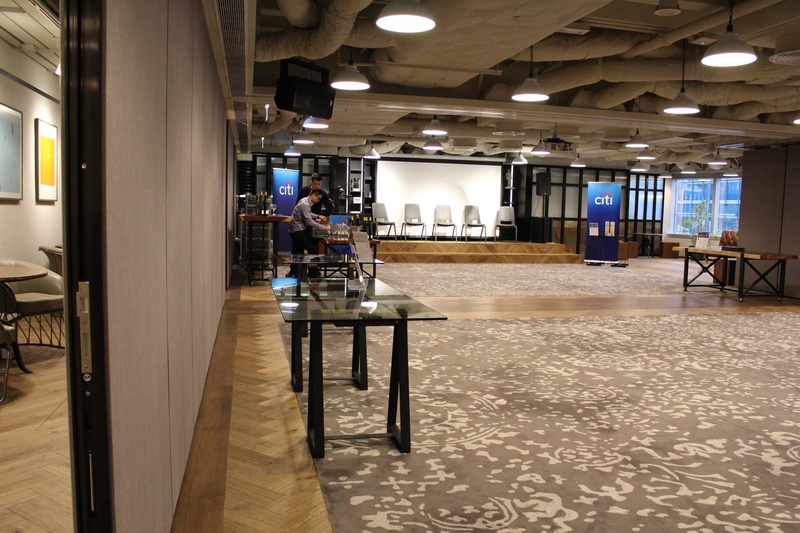 If you're still looking for something or not sure what type of venue you need, don't hesitate to reach out to us at info@flyspaces.com and we'll be happy to help you out!